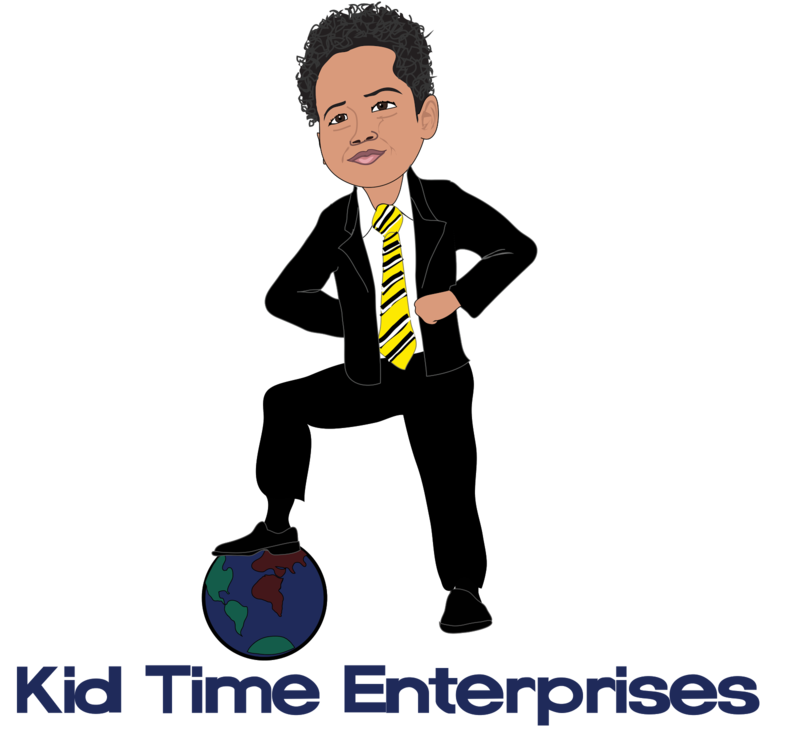 Kid Time Enterprises, LLC: My #1000bookgiveaway was covered by The Prince George's Sentinel newspaper! My #1000bookgiveaway was covered by The Prince George's Sentinel newspaper! Please visit http://www.thesentinel.com/pgs/index.php?option=com_k2&view=item&id=3535:local-five-year-old-gives-away-1-000-books-to-the-community&Itemid=750 to read the article that was written by Mr. Jim Davis. I want to thank all of the partners, volunteers, donors, and people who attended the event in Annapolis. Have a great day.